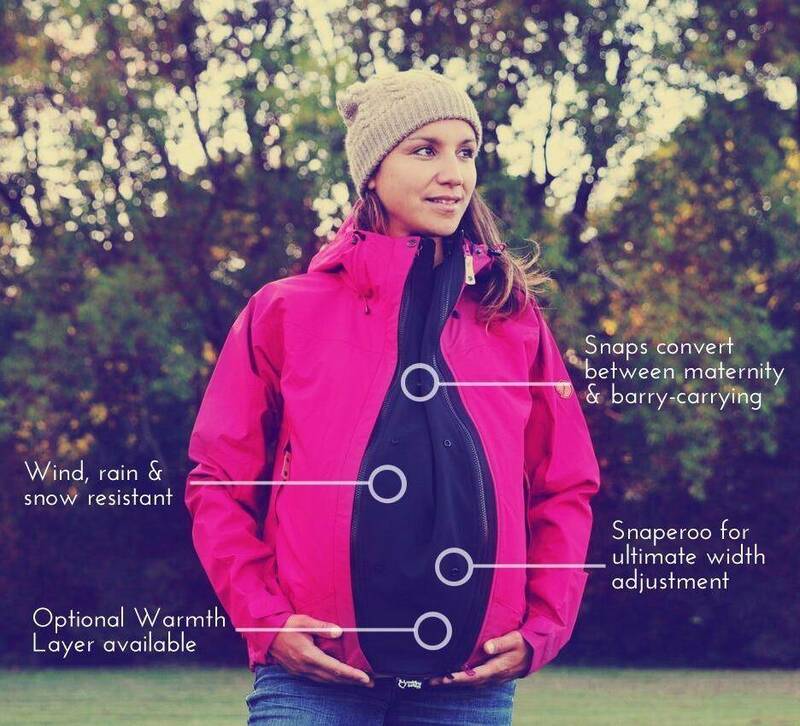 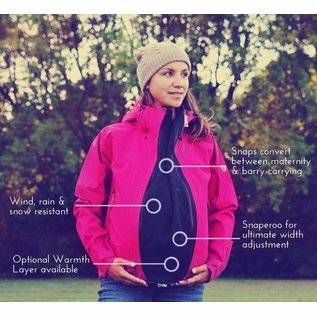 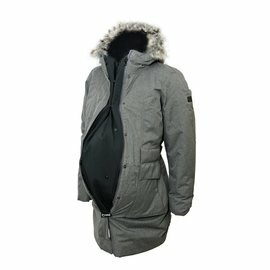 The BellyFit is a zip-in softshell extender that expands the front of your own jacket during pregnancy. 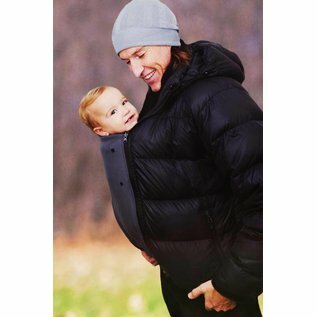 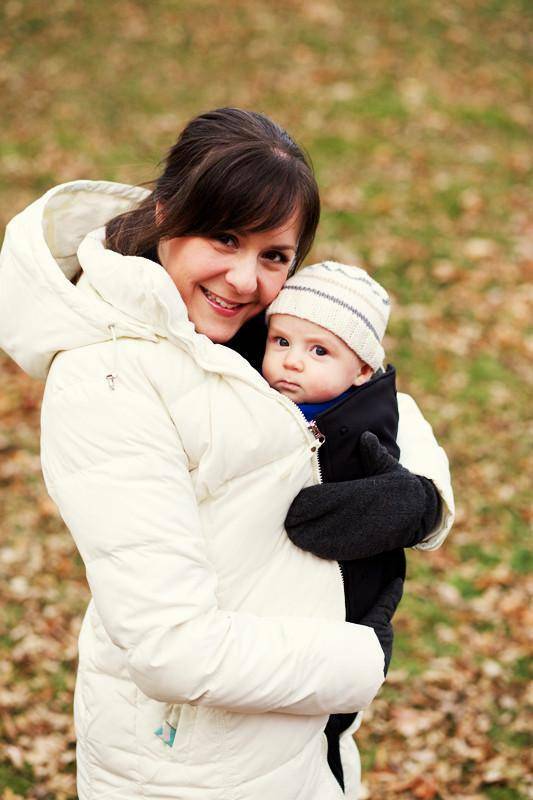 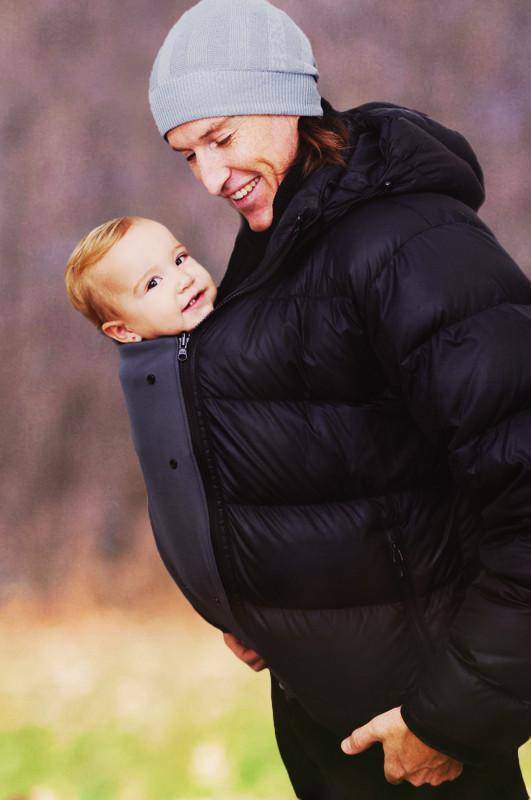 While baby-carrying with a soft front-carrier or sling, the Bellyfit extends your jacket around you and your baby. 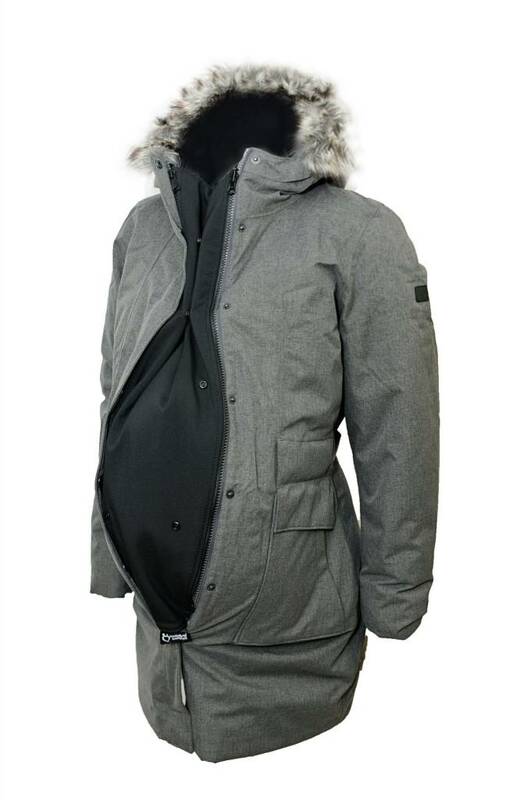 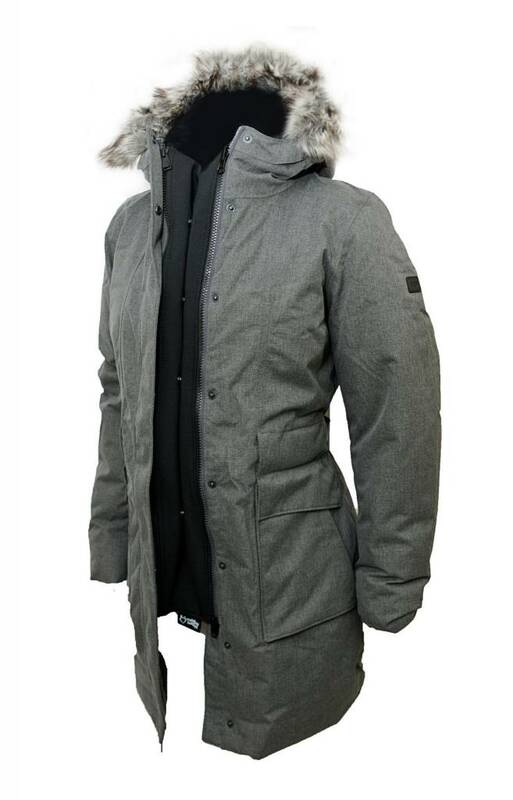 Jacket shown is not included. 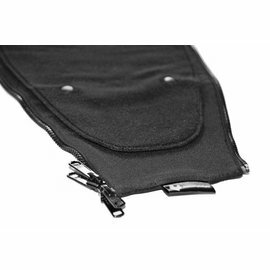 To find out if you need a Zip Adapter, please check here. 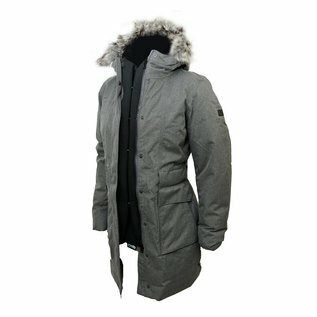 Designed to work with the most popular type of zip found on outer-wear jackets. 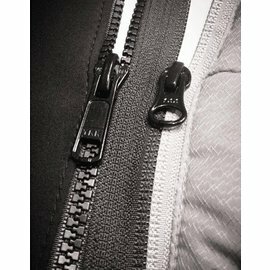 Long pull-tab on all zips to make zipping easier.